Naomi began her career as a dietician working in community and clinical nutrition and then honed her communication skills as a medical advertising copywriter. However, she wanted to work closely with teenagers and therefore moved into teaching. She now teaches AP Environmental Science, Botany, Ecology and Biology at Springfield Central High School in Massachusetts, a diversely-populated inner-city school. Her hands-on, highly interactive classes focus on environmental literacy and outdoor education and are characterised by curiosity, rigor and fun. They include many field trips and the development of qualitative and quantitative lab skills which makes her courses attractive to special education and English Language Learner students and helps connect inner-city youths with nature. Her field trips cover a wide variety of locations including produce stores, agricultural farm visits, botanical gardens, caves, zoos, a waste water treatment facility, a waste-to-energy facility, a municipal recycling facility, cemeteries for human population studies, abandoned and garbage-strewn city lots, forests, lakes, rivers, natural history museums and aquariums. 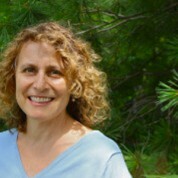 In addition her classes incorporate participation in outdoor education environmental research programs like the University of New Hampshire’s Forest Watch Program and the NASA CERES S’COOL program for cloud observation. With Naomi as their coach, her students have won several research awards on state level. She has also worked as Lead Science teacher for the Massachusetts Math and Science Initiative to increase enrolment and achievement of urban AP students. 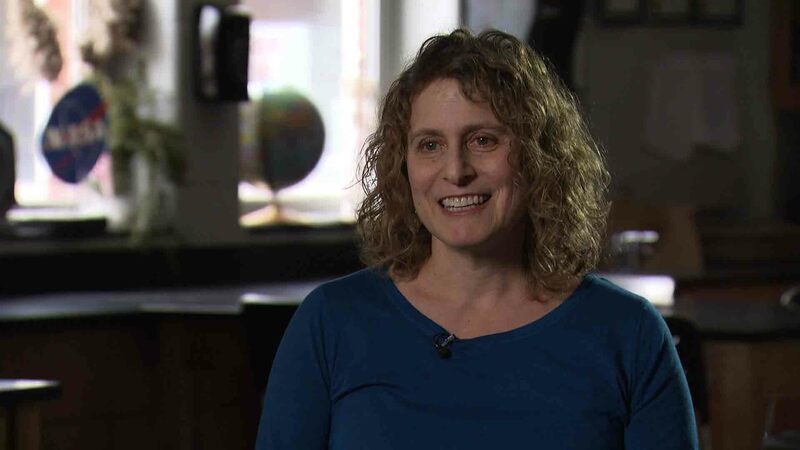 Applying to NASA to become a teacher in space, she made the top 10% of finalists, a group which became the NASA Network of Educator Astronaut Teachers. 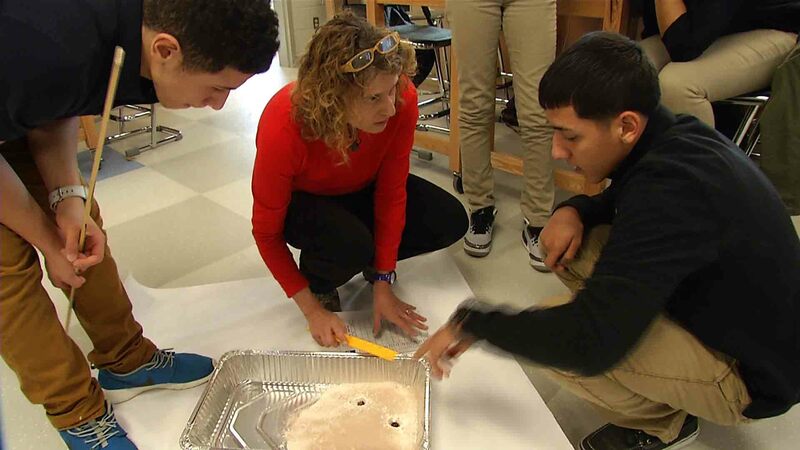 Due to this connection she has been able to use NASA resources in her teaching, such as the Lunar/Meteorite Samples Educational Display Discs. Naomi received the Presidential Award for Excellence in Math and Science as well as the Presidential Innovation Award for Environmental Educators – Honourable Mention for the Environmental Protection Agency Region 1. She has also been very active presenting professional development sessions to science teachers on local, state and national levels. If awarded the Prize, Naomi would create a special program to fund student and teacher field trips that support environmental science studies in every terrestrial biome (savannah, tundra, taiga, grasslands, deserts, rainforests and temperate forests). She would also support a program of outdoor science lessons for local high school students by providing transportation, gear, equipment and supplies. "I love teaching, and teaching science, because it allows me to learn and work along with my students. It's the shared experience that is so meaningful to me."